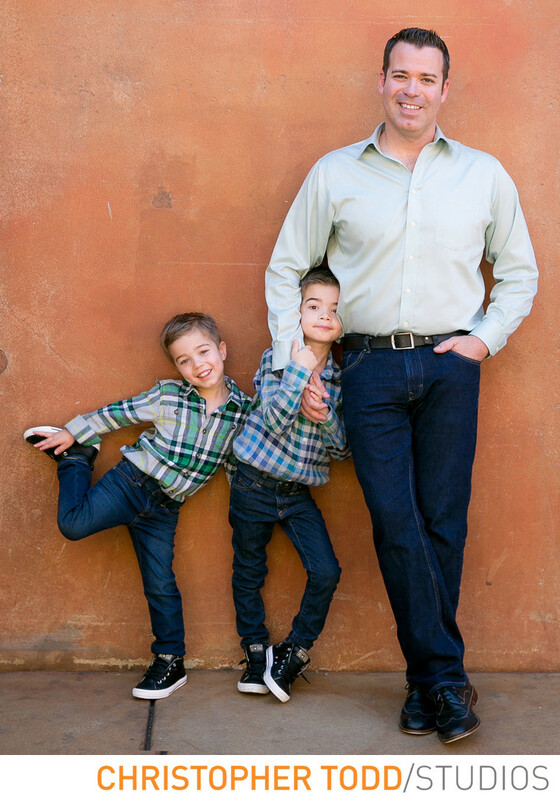 This family portrait was just one of many photos from this session. Here the father is with his two young sons. This photo was taken at The Lab in Costa Mesa. A great place for an urban feel to your portrait session. 1/250; f/4.0; ISO 200; 44.0 mm.